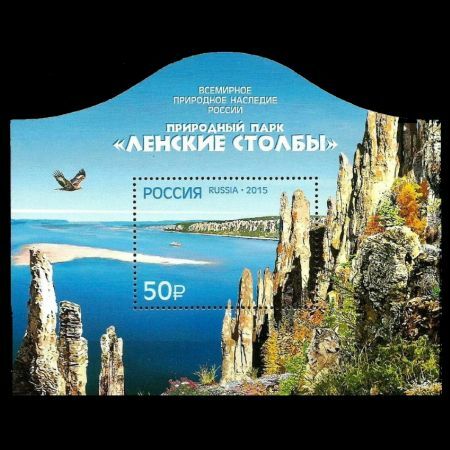 On February 10, 2015 Russian Post issued a block shows a landscape of Lena Pillars - the name given to a natural rock formation along the banks of the Lena River in far eastern Siberia. 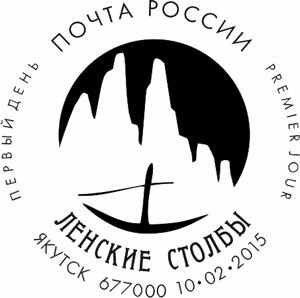 The park received its name from a unique ridge of rocks in the form of pillars and towers some up to 100 meters high that stretch along the Lena for tens of kilometers. These are composed of Cambrian limestone rock formed more than 500 million years ago. 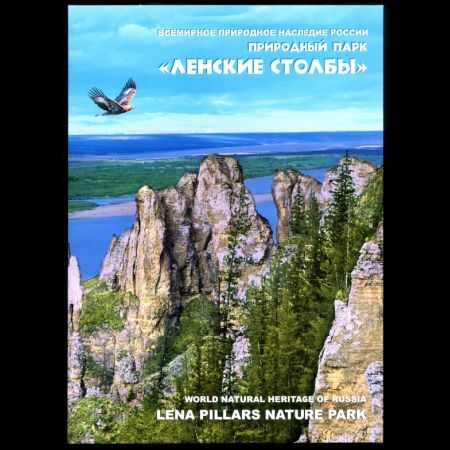 Lena Pillars entered on natural criteria in the UNESCO World Heritage list July 2, 2012 during the 36th session of the World Heritage Committee of UNESCO, which was held from June 22 to July 6, 2012 in St. Petersburg. 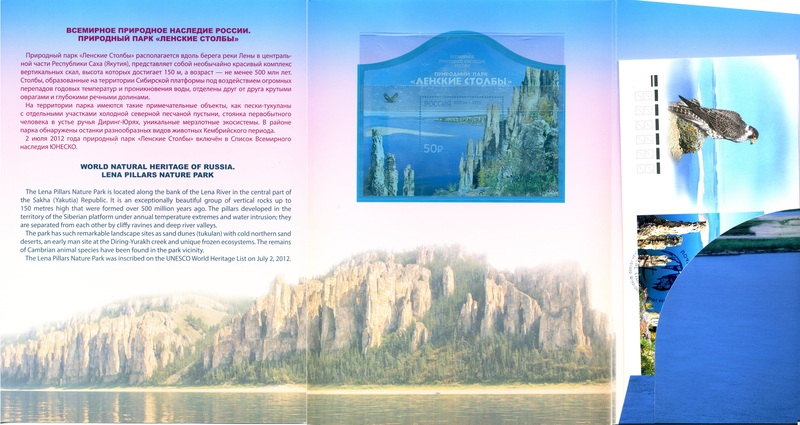 The spectacular rock pillars that reach a height of approximately 100 m along the banks of the Lena River in the central part of the Sakha Republic (Yakutia). They were produced by the region’s extreme continental climate with an annual temperature range of almost 100 degrees Celsius (from –60 °C in winter to +40 °C in summer). The pillars form rocky buttresses isolated from each other by deep and steep gullies developed by frost shattering directed along intervening joints. Penetration of water from the surface has facilitated cryogenic processes (freeze-thaw action), which have widened gullies between pillars leading to their isolation. Fluvial processes are also critical to the pillars. The “Lena Pillars” is a collection of natural complexes differing in origin and morphology combining ancient karst forms, now disintegrating, and contemporary sediments. In this area scientists have discovered burial places of prehistoric animal bones: mammoth, bison, Lena horse and woolly rhinoceros and prehistoric mankind . 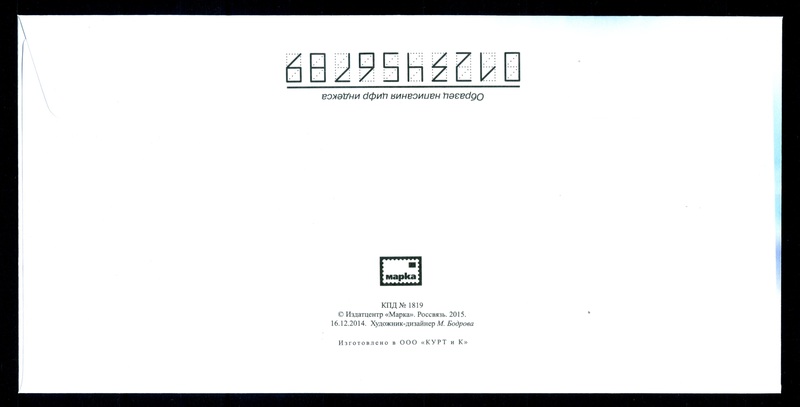 Diring-Yuryakh is a major archaeological site about 60km upriver from Yakutsk. In 1982, evidence of man dating back 1-2 million years was discovered here, putting the site on a par with Professor Leakey’s excavations in Africa. This site challenges the assumption that the birthplace of humanity was on the African continent. Yakutsk’s scientists have proposed that the discovery of the world’s oldest stone scrappers at Diring-Yuryakh proves that the local indigenous people were the first to adopt tools following the Ice Age which started in the region.